Livesosa brings forth a new style and sound for the 2015. 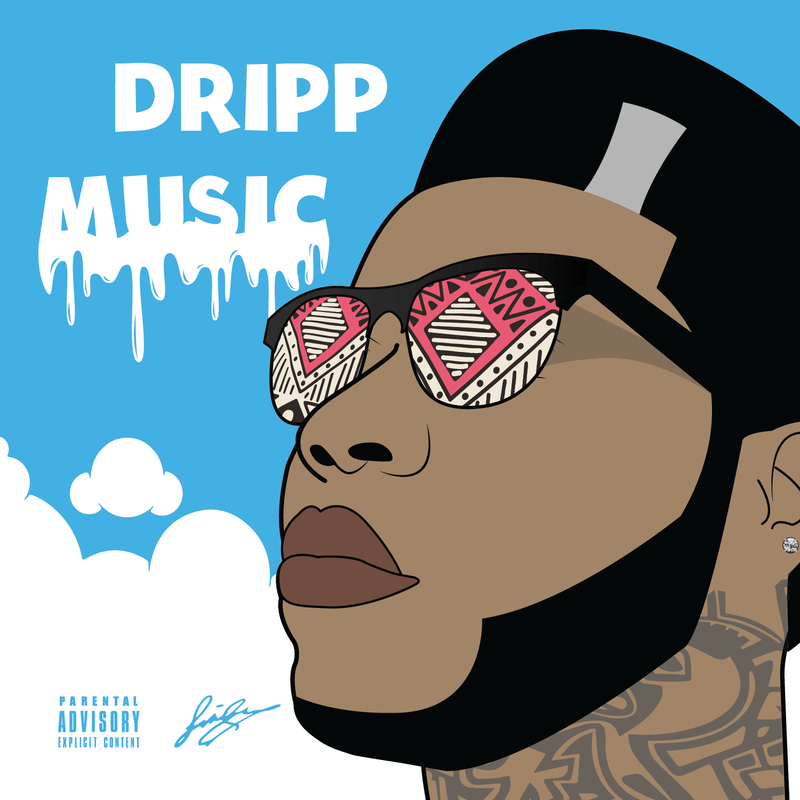 It's called Dripp Music. Sounds soo refreshing don't it?